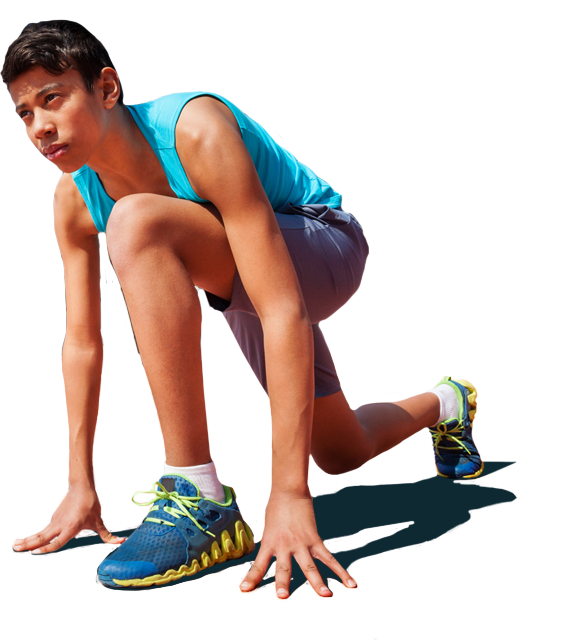 EIGHT months after deciding to give competitive athletics a try, Liam Coles is the fastest 13-year-old in Australia. 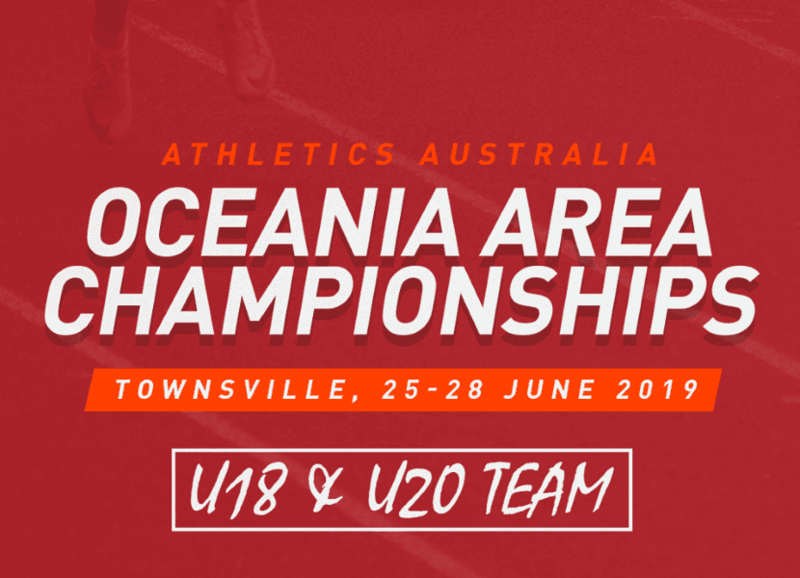 His potential has left his experienced coach Kerry Smith “almost speechless”, after he tore through last week’s Australian Track and Field Championships. Coles won the 90m hurdles, the triple jump, 100m and 200m, in addition to picking up a silver medal in the 4x100m relay. Incredibly his hurdles win was just his second ever 90m hurdles event, while his coach said his triple jump win with a jump of 11.76m was “ridiculous”. Coles stopped the clock in 11.96 sec in the 100m final and won the 200m final in a time of 24.49 sec. The Wadalba Community School Year 8 student was thrilled with his results. “It means a lot; it was my first nationals and I was really excited going into it,” Coles said. 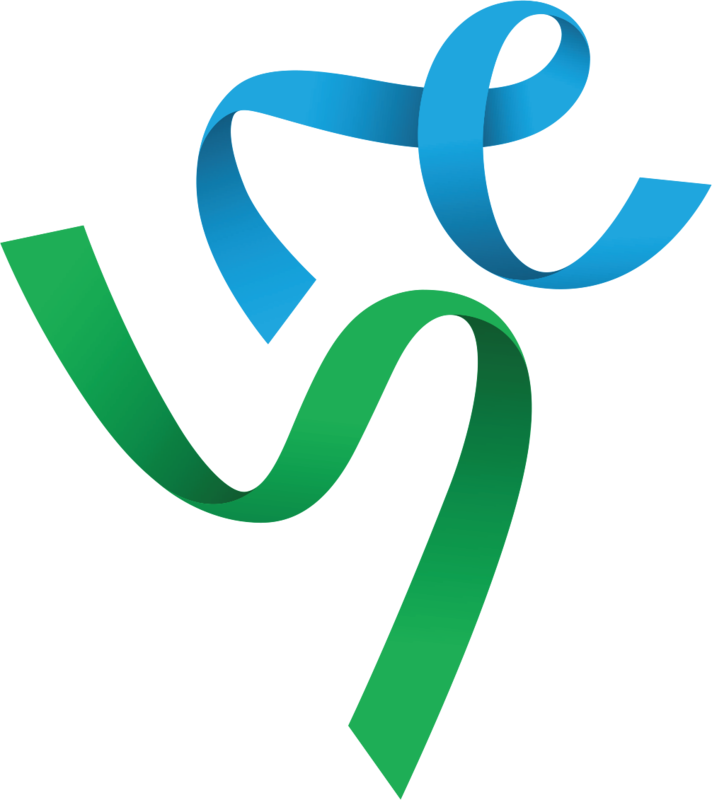 Coles’ results haven’t happened by chance with the young sprinter paying close attention to Smith’s directions on improving his technique. In addition to regular training sessions with her, he also does further training at home each day. 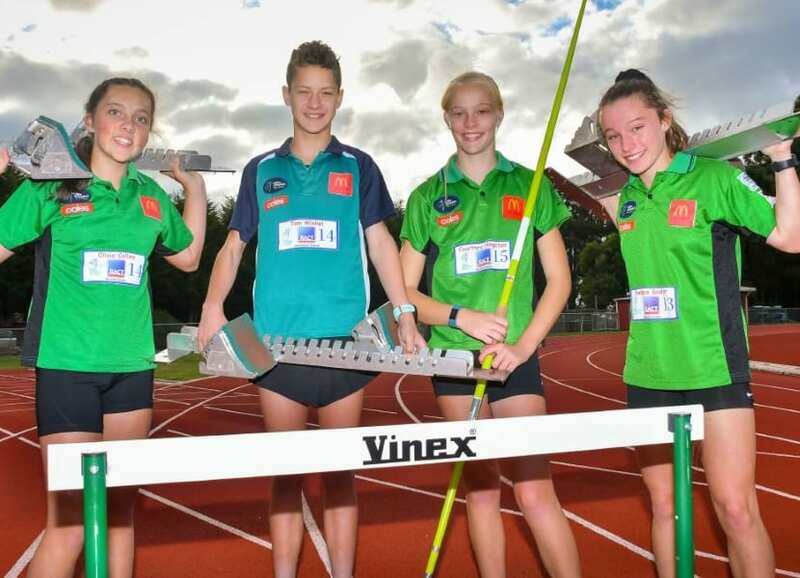 Coles’ focus now switches to the Australian Little Athletics Championships in Tasmania in a fortnight. 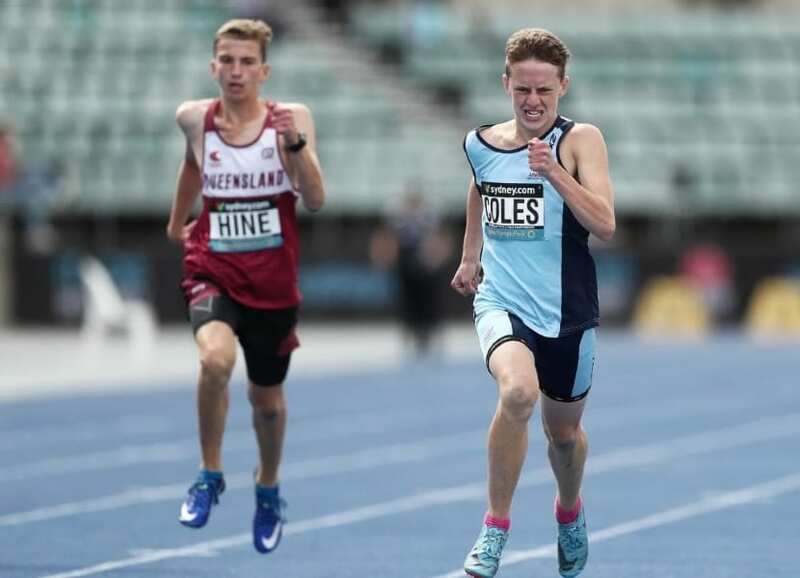 Athletics newcomer Liam Coles is crowned under-14 200m national champion at the Australian Track and Field Championships.